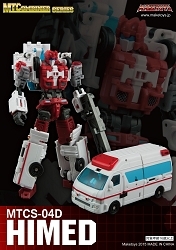 H4G Black Rain. 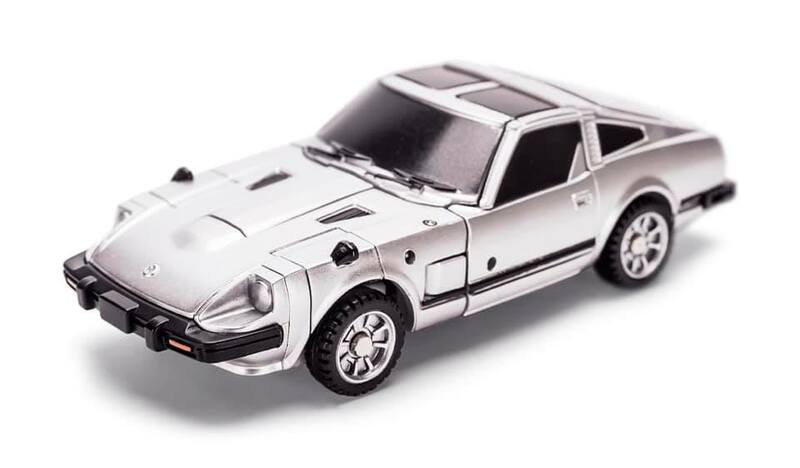 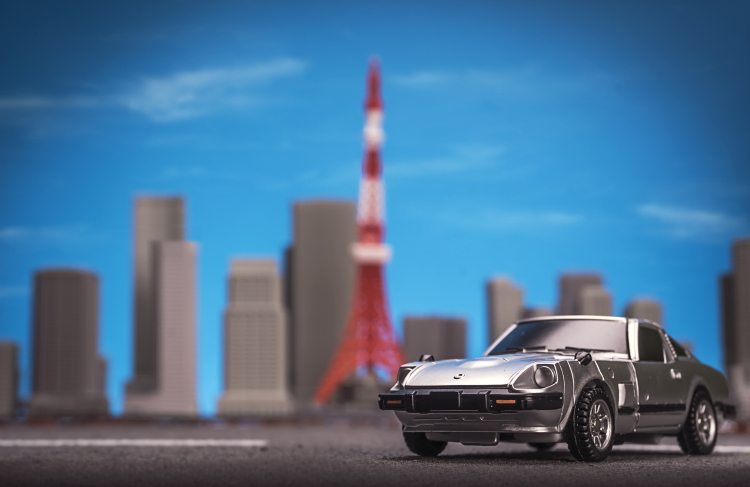 Transforms from Robot to Datsun 280Z and back. 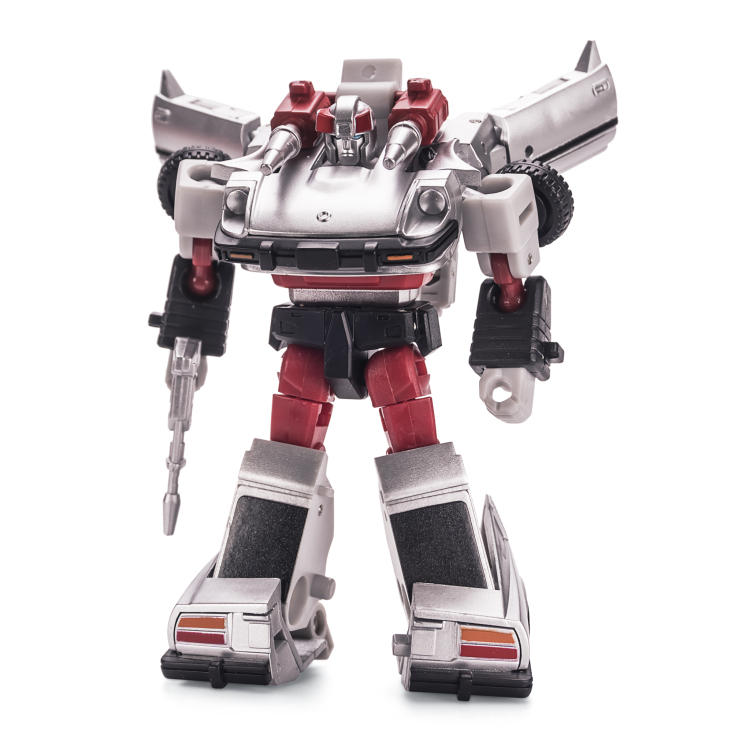 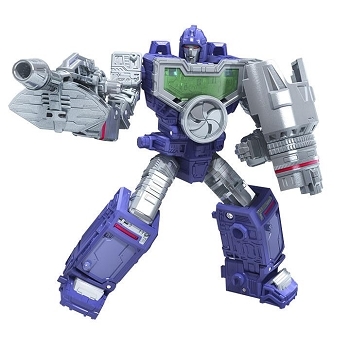 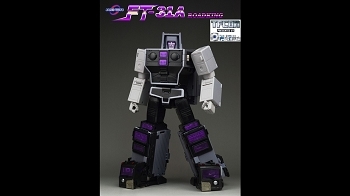 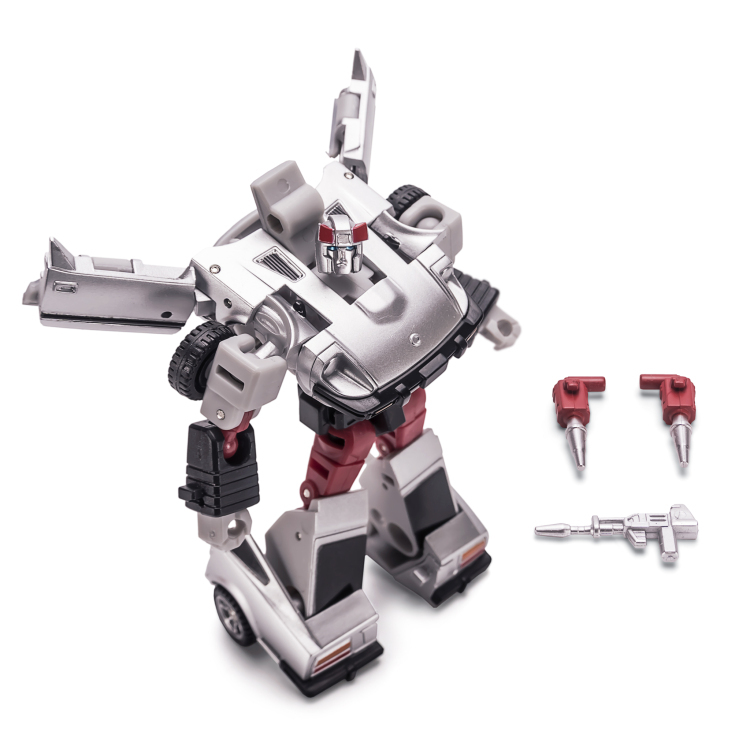 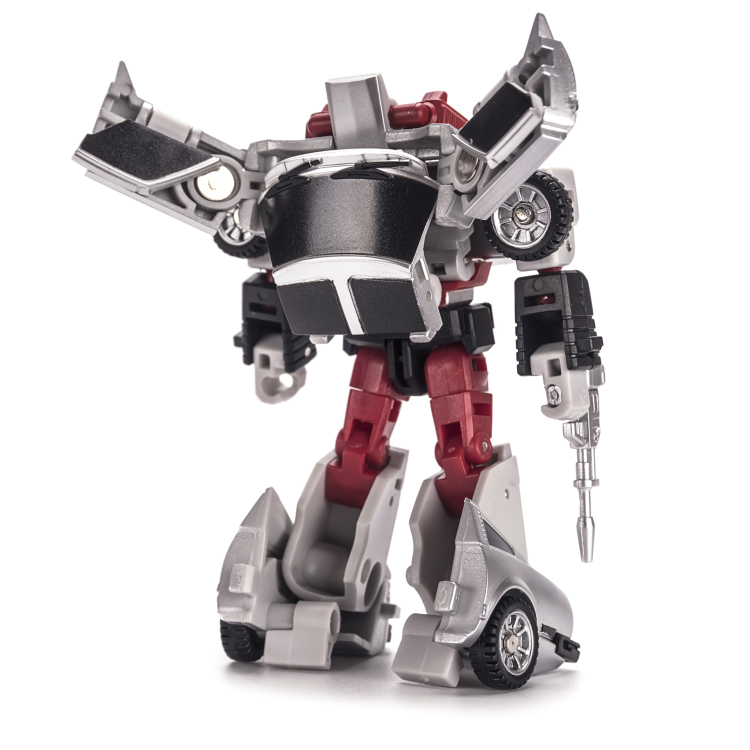 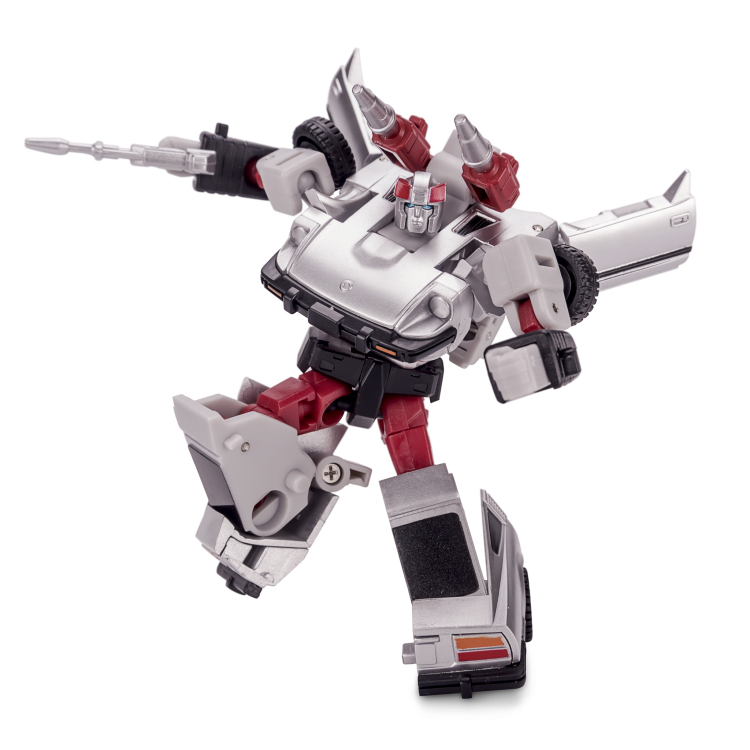 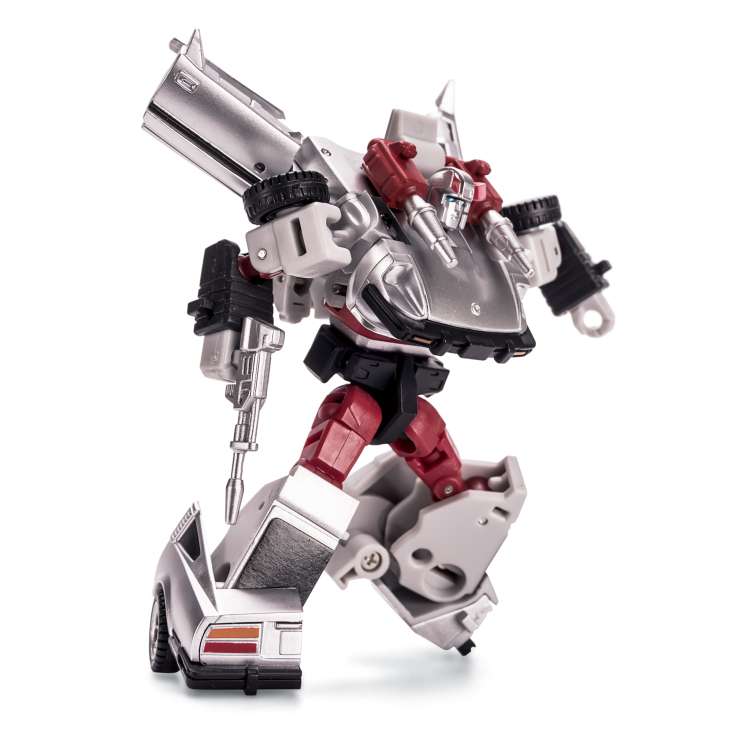 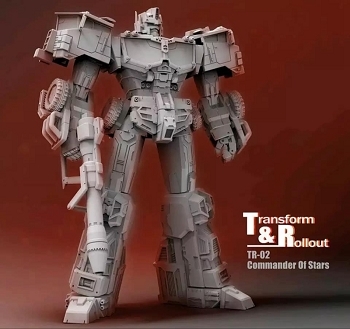 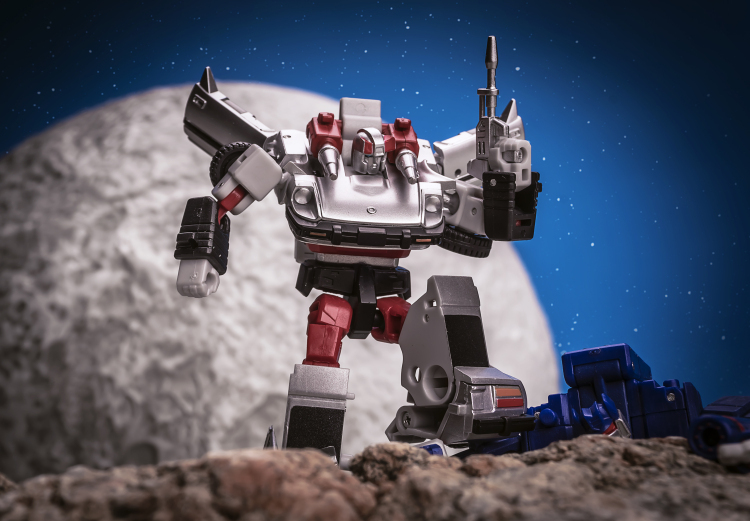 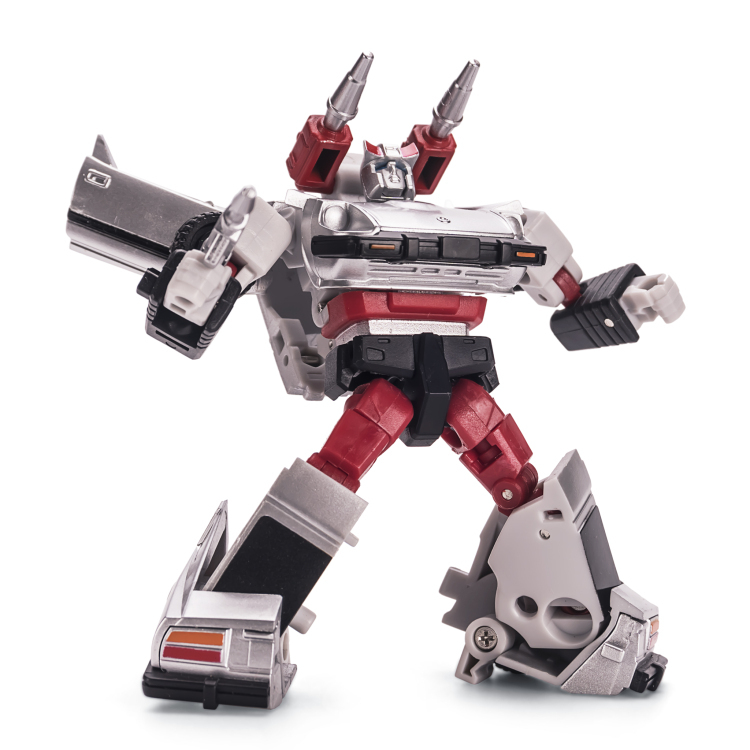 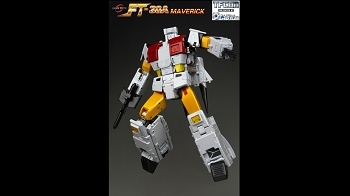 NewAge Toys version of Legends Silverstreak.